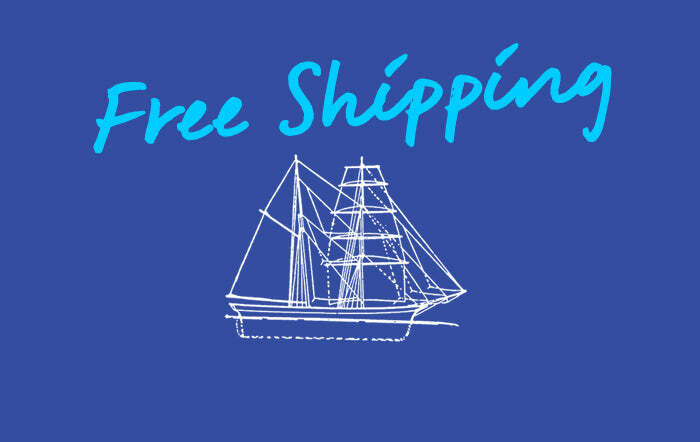 We’re giving you lot free shipping until 1pm on Monday 25th February (GMT). Whether you want some socks sending to Saigon or a shirt to Salford, we’ll post it your way for free. All you’ve got to do is use the code ‘GOATLOCKER’ at the checkout.